our roots are in publishing. 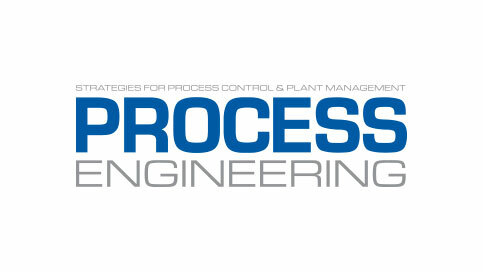 Process Engineering is the UK’s leading magazine and website for control, process and plant specialists working in the key process industries – such as chemical, pharmaceutical, oil & gas, food processing and utilities. It offers practical advice from qualified engineers and scientists on the technical and management challenges faced by engineers – earning its position as the leading source of information for process, control and plant specialists for more than 50 years. 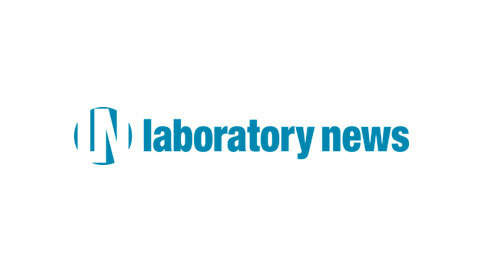 Laboratory News has been providing scientists with independent news and analysis since it launched on Fleet Street in October 1971. At the heart of the portfolio is Laboratory News magazine – the leading magazine for UK laboratory scientists. Every month Lab News provides its readers with the latest news, features, technical articles and product information. 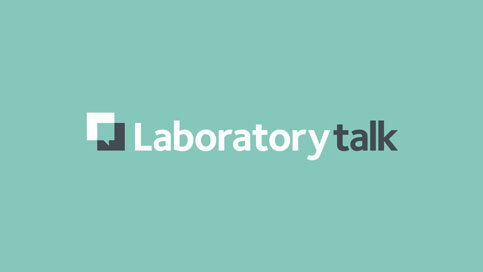 Lab News is also packed with comment and analysis from both regular and guest contributors, providing its readers with comprehensive and detailed coverage of the issues facing contemporary science.